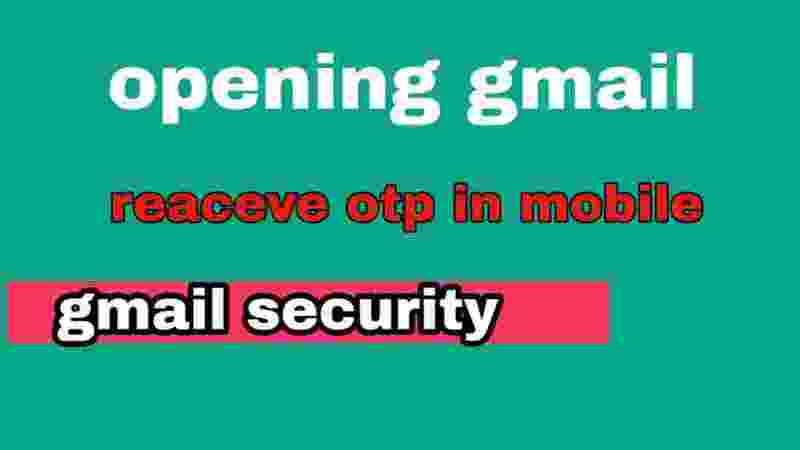 opening gmail पर mobile में otp code कब लाएं ! step by step use this post. 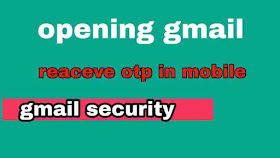 1. apna browser open kijiye chrome ho ya koi or bhi use kr sakte hai. 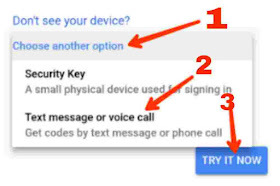 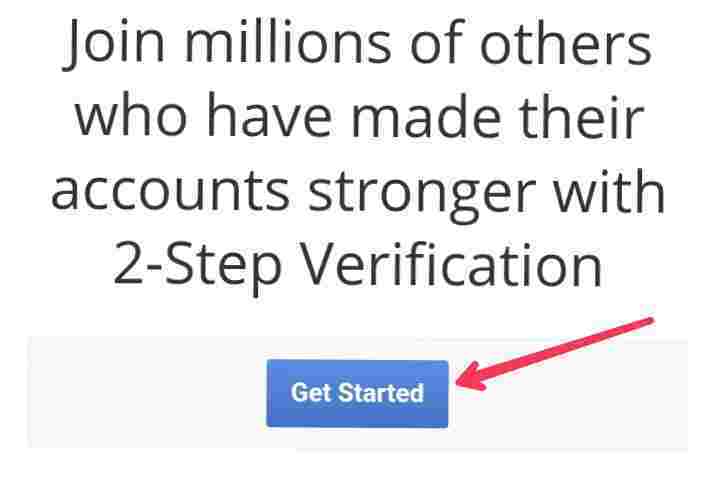 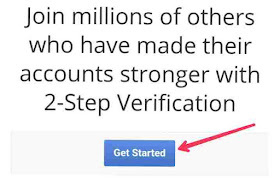 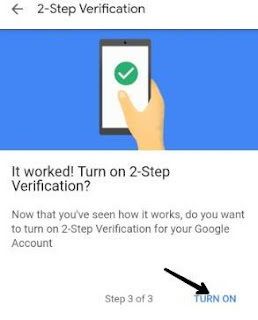 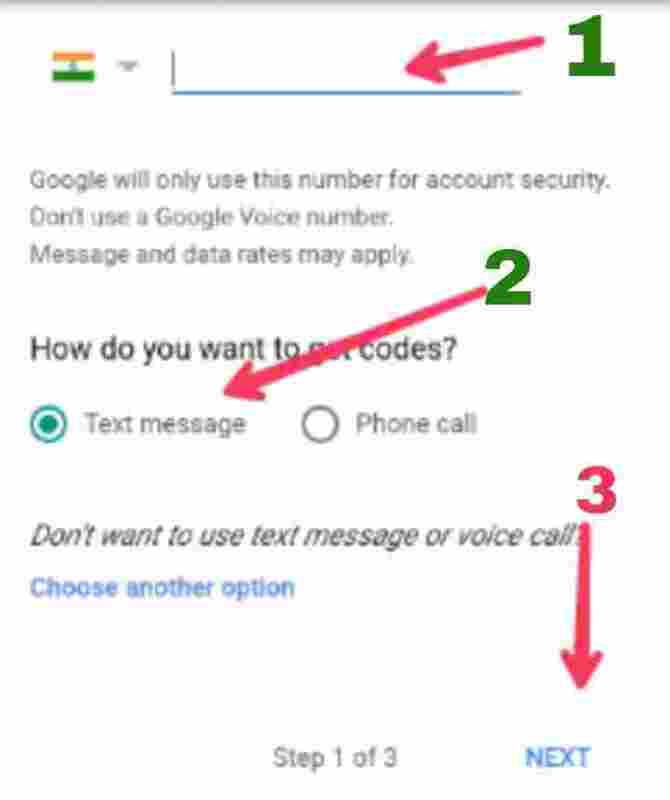 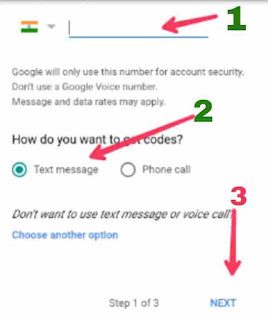 2. type the search baar two step verification,ya is link google 2-step verification पर जाएं. 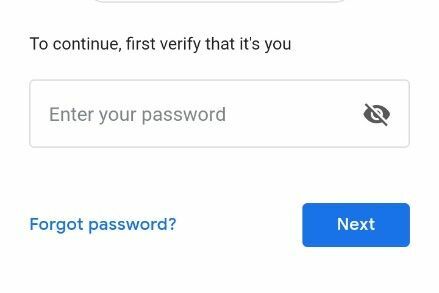 4. second page open होगा दोबारा down जाकर get started पर क्लिक करे.